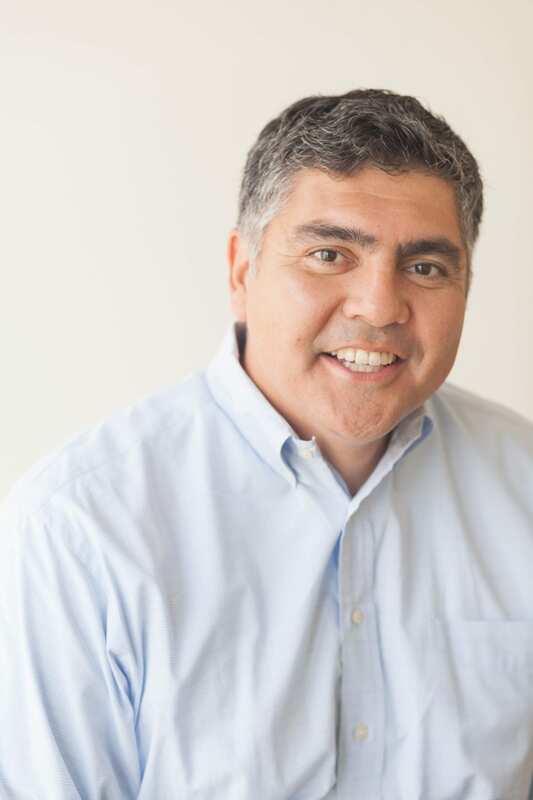 WASHINGTON – Today, José Luis Santos, Ph.D., vice president for higher education policy and practice at The Education Trust, issued the following statement on the Senate Appropriations Committee’s passage of the Labor, Health and Human Services, Education and Related Agencies (Labor-HHS) Appropriations Bill. 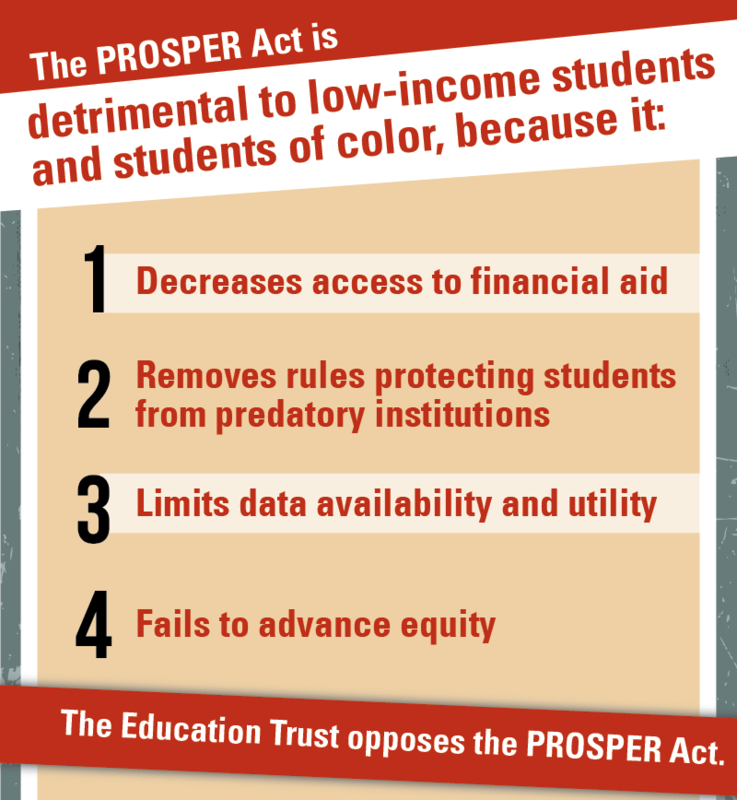 “We applaud the Senate Appropriations Committee for including year-round Pell — a policy with bipartisan support that incents completion and reduces college costs for low-income students — in its bill. We urge congressional leaders to keep that provision in place as the appropriations process moves forward. “At the same time, though, we are concerned about the use of $1.2 billion from the Pell surplus for other programs. 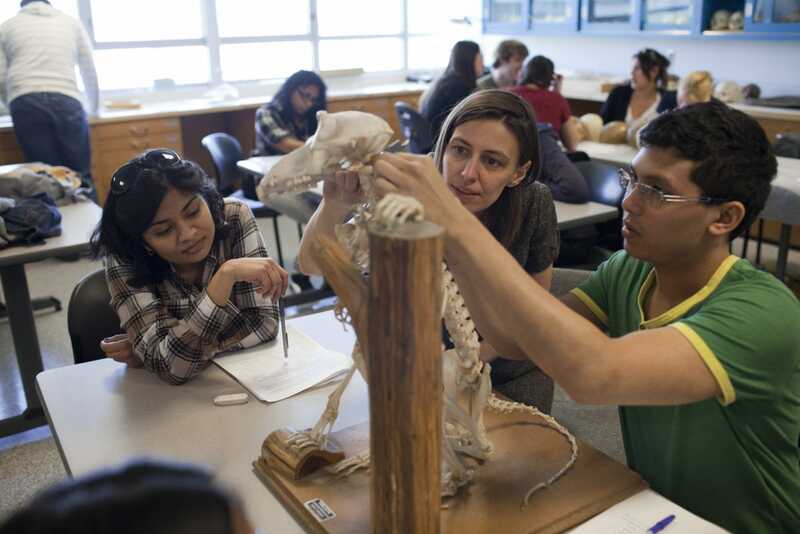 “Pell Grants provide access to college for low-income students who might not otherwise attend. 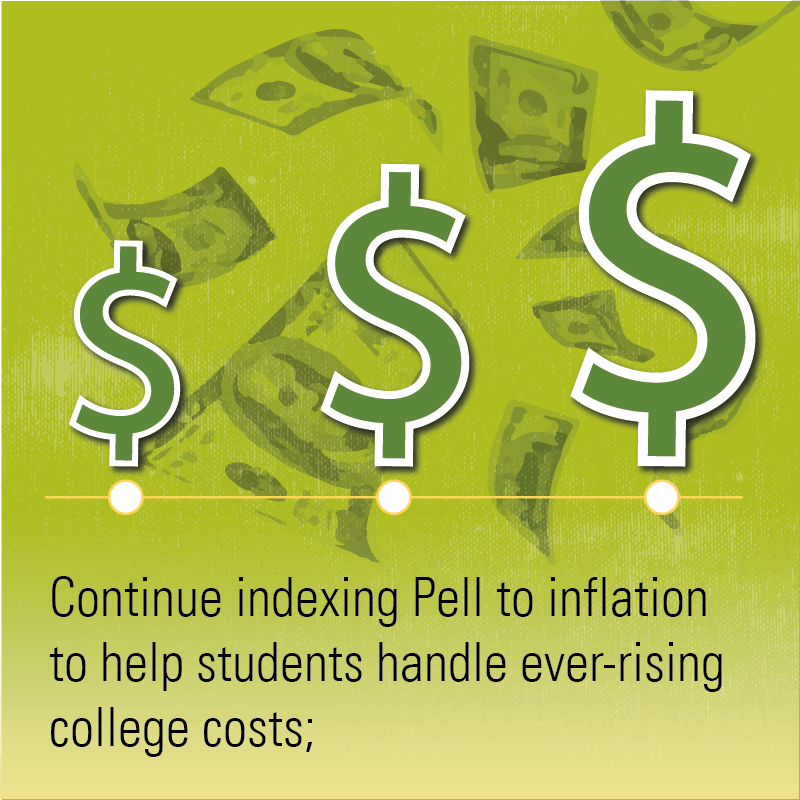 Pell serves nearly 8 million students, most from families making $40,000 or less. Half of all Latino undergraduate students and more than 60 percent of African American students receive Pell grants. 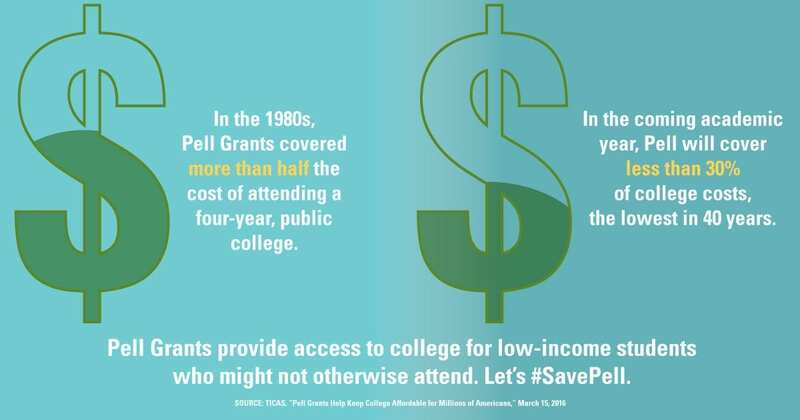 In the 1980s, Pell Grants covered more than half the cost of attending a four-year public college, but in the coming academic year, Pell will cover less than 30 percent of college costs — the lowest in 40 years.